La Ligne Verte offers inn to inn Walking Tours in Natural Park of the Grands Causses. Walking in one of three very different landscapes of this Natural Park you'll discover a hilly to mountainous part of France known but to a few. But once you'll have been there you sure will want to come back again. South-Aveyron department in Midi Pyr? ?s r?ion offers lots of different walking opportunities for those seeking comfort, stillness and scenic beauty and (you're in France!) .... delicious food. 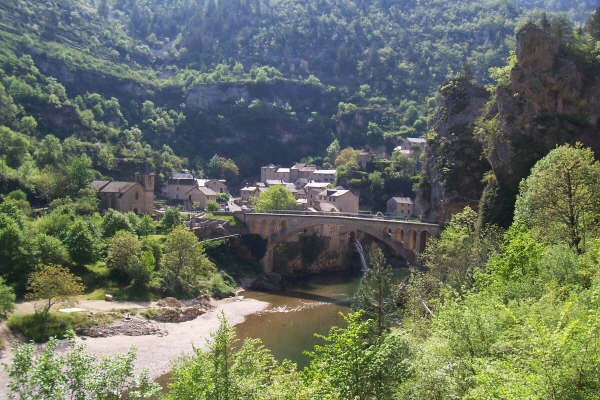 Individual Hiking and Walking Tours in Tarn basin from Albi through Tarn valley heading up to the Gorges and Canyons of the Gorges du Tarn. Totally different landscapes are to be found around Tarn basin and its tributaries, streaming from Cevennes mountains to the west. 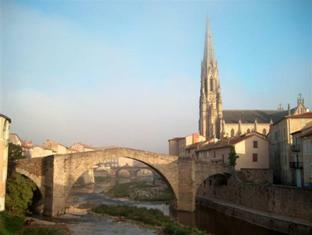 From the Spectacular Gorges du Tarn (Gorges, French for Canyons), through the friendly valley down to the plane of Tarn river at Albi, this thinly populated area hides its natural beauty in the many valleys and streams created over millions of years in the upland plains of the oldest mountain chain of Europe, The Massif Central. Here time seems to have stood still. Small, old, medieval villages are the plain remnants of rich historical legacy. 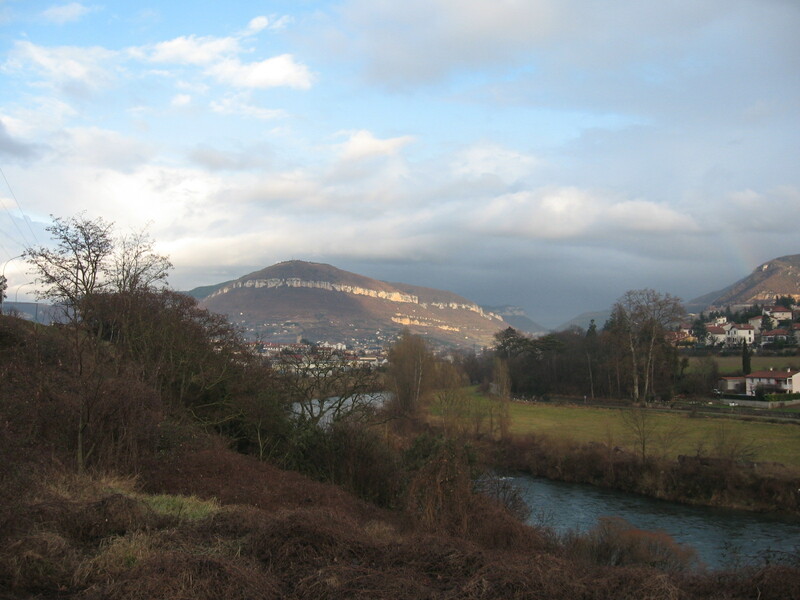 Here in the most southern parts of this Massif even a one-day walking stages will offer a varied scenery. 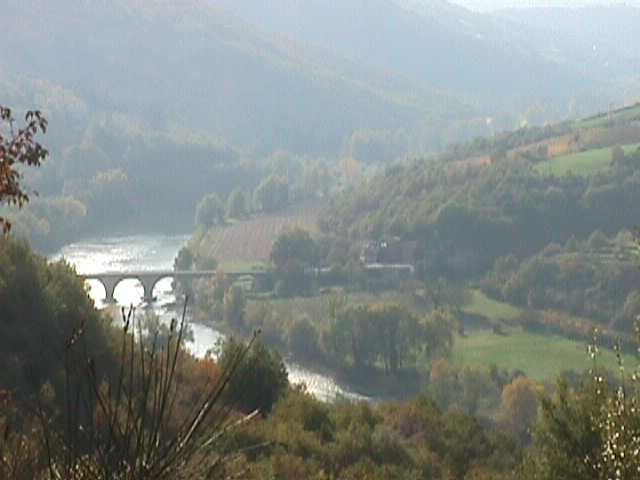 Find here some pictures with the views on Sud-Aveyron. 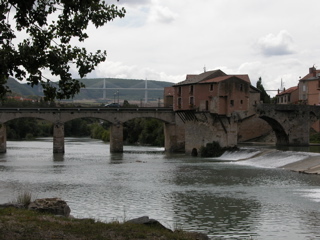 Between Albi, pink city, with its beautiful brickstoned centre and cathedral and its Toulouse-Lautrec museum and Millau you will be following Tarn river. Down in the valley the river streams to the west between two hilly plateaus with tops up to 700m height, from which you'll have the feel of being in the mountains. The valley, also called "La Vall? de l'Amiti?" is een friendly place to dwell and hike. 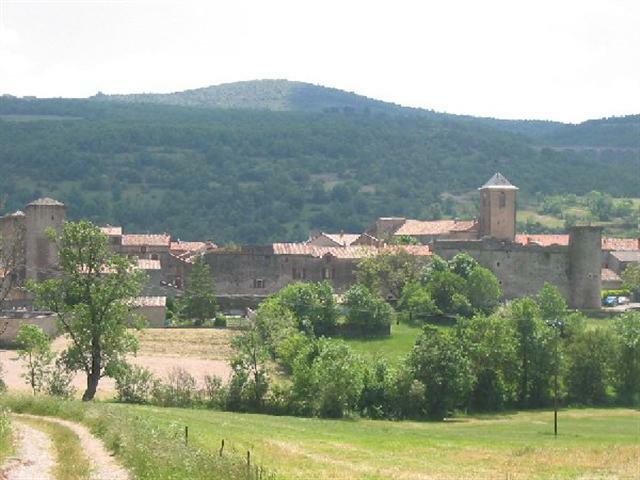 Old castles like Brousse-le-Ch?eau, Coupiac, St.Izaire and pitoresque villages like Ambialet, St.Rome de Tarn and Le Minier, life for centuries has centered around these places. South of Tarn river, water and limestone plateaus created caves, subterranean rivers, surging springs.The most famous of the caves now still is used for the ripening of sheep cheese: Roquefort, king of cheeses, cheese of kings. Pays de Roquefort also includes the Causse du Larzac and all other medieval Templars garrisons from where crusades started in 10-13th century, as well as the Redlands of Camar? and Abbaye de Sylvanes. St.Affrique a small southern town is the starting place of many walks in this walking area. From Millau eastwards Tarn river and its tributaries created 4 canyon like Gorges: Gorges de la Dourbie, Gorges de la Jonte, Gorges du Tr?ez? and the most famous of all the Gorges du Tarn. These Gorges are the most spectacular walking area of the Grands Causses Natural Parc. Steep abysses of 400m and the typical scenery of limestone plateaus criss-crossed with rivers.You'll see the Grotte Rose of Dargilan, the special scenery of the Causses (Le Chaos de Montpellier le Vieux and Roques Altes). 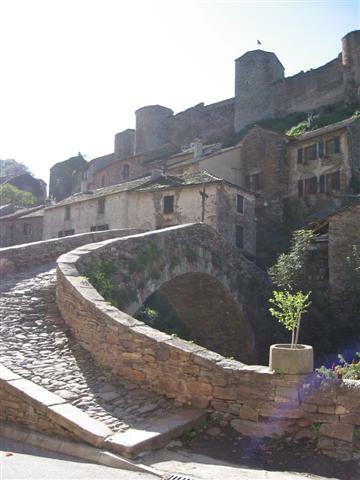 Your walk begins and ends in Millau at Chateau de Creissels. La Ligne Verte offers 10 different, 5 to 15 day walks in Grands Causses Nature Park. 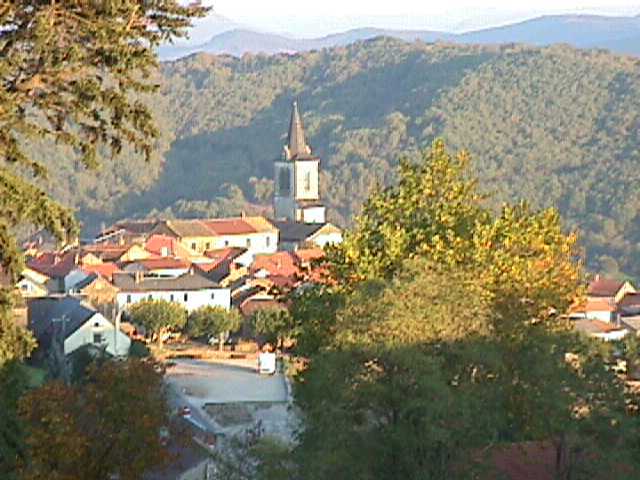 Ste Eulalie de Cernon, Templars city.